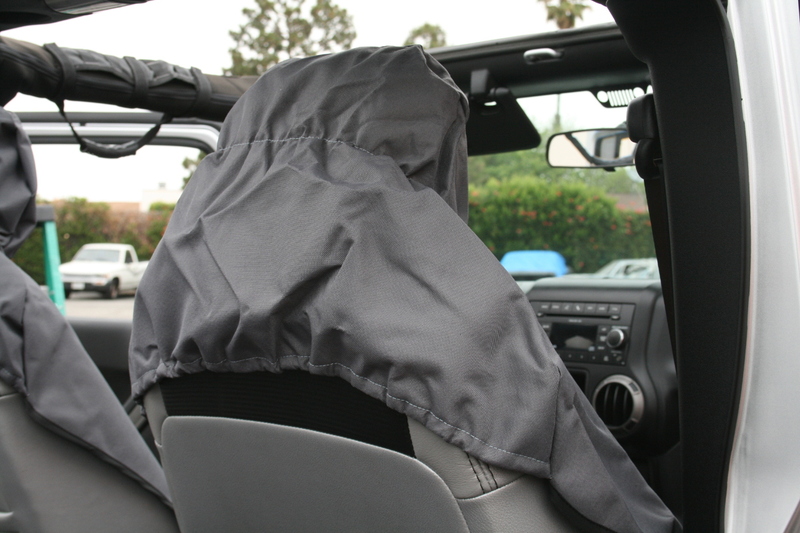 ARIES Seat Defender™ are unlike any other universal seat covers. They are designed to be used as needed. 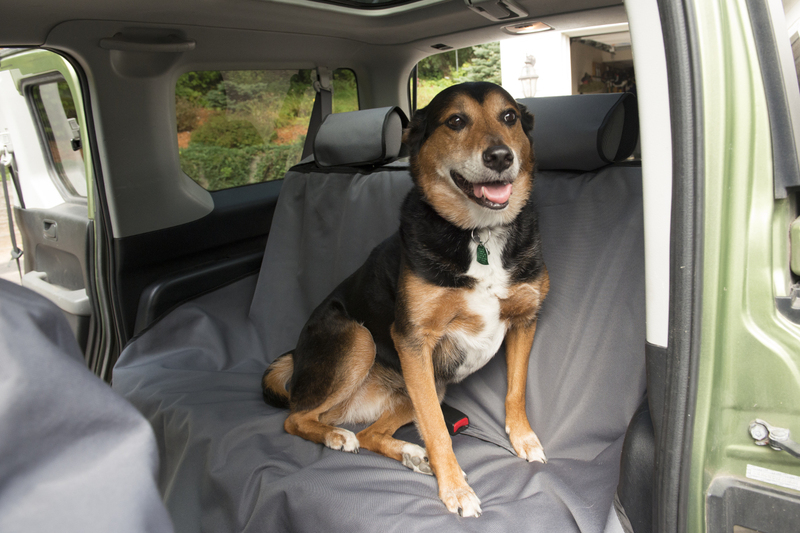 Instead of covering up stains or tears in your vehicle's interior, a Seat Defender™ works as a temporary seat cover to stop damage before it happens. 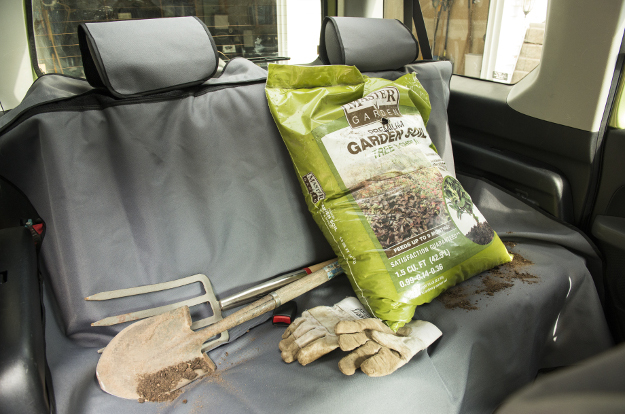 In addition to their innovative use-as-needed approach, Seat Defenders™ feature a dual-sided construction to be complete waterproof and slip-resistant. They are available in multiple styles and sizes to suit the needs of your vehicle and lifestyle. 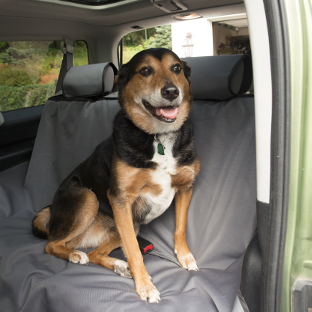 Seat Defenders™ are made with two layers for maximum seat protection: a bottom layer of waterproof thermoplastic rubber and a top layer of terylene fabric for comfort and additional spill protection. ARIES also offers stylish and dependable floor protection with our StyleGuard XD® floor liners. 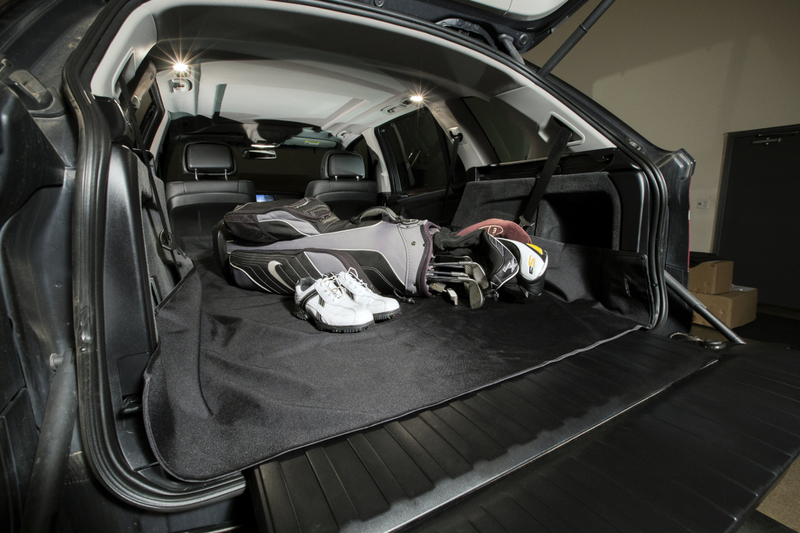 They feature a three-layer construction, a vehicle-specific contour and a more comfortable ride. 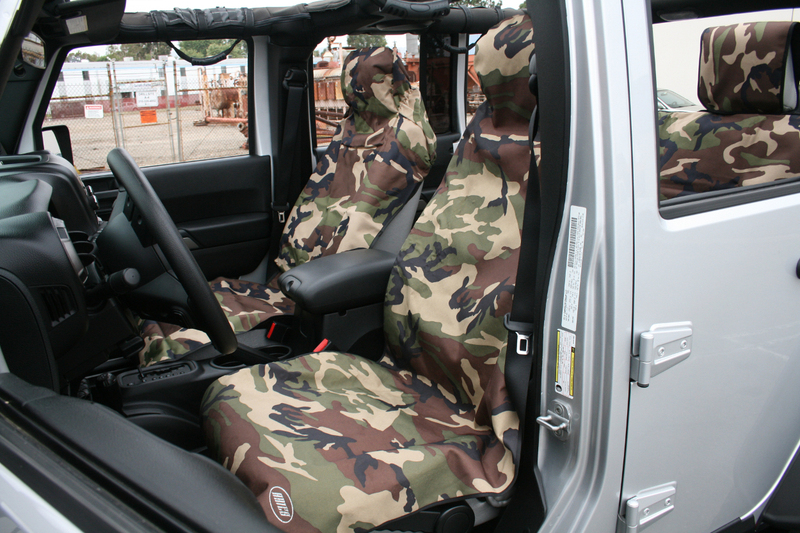 Seat Defenders™ are universal seat covers that are ready to protect your interior at a moment's notice. 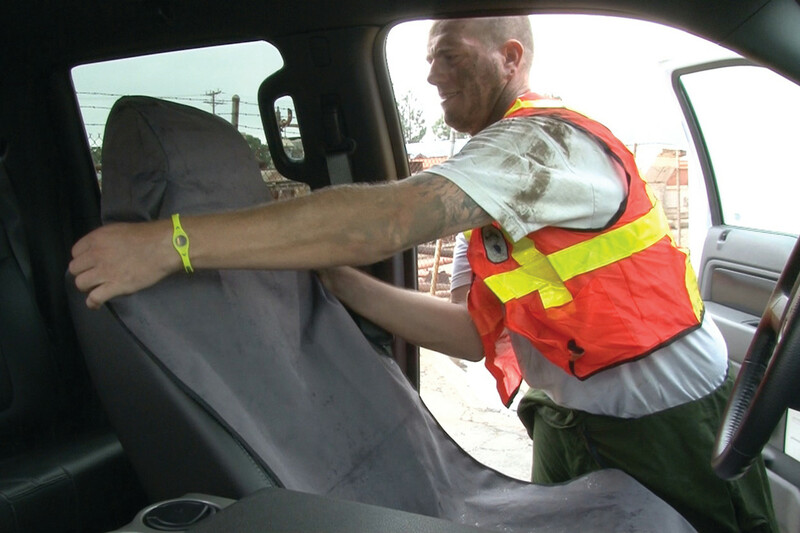 After a day at the beach, in the field, on the job or wherever, you can easily protect your interior from the mess. 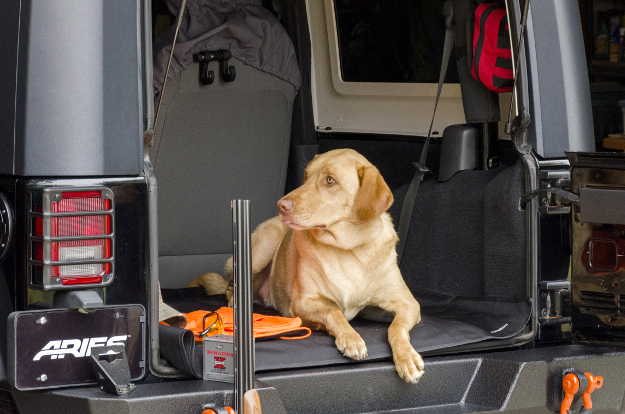 Seat Defenders™ can be folded up and stored inside your glove box or other compartment. 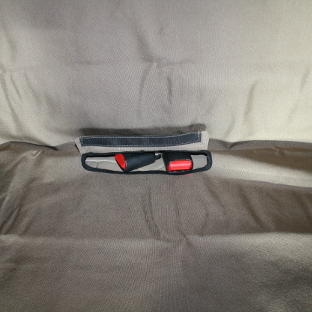 When needed, simply unfold the Seat Defender™ and place it over the seat. After you’re done, remove the Seat Defender™ and throw it in the wash for fast, convenient cleaning. 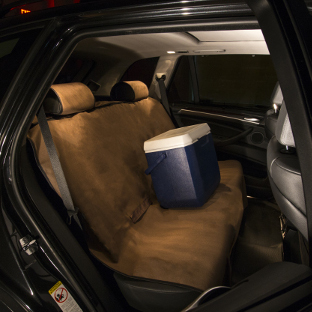 Seat Defenders™ are made from two different materials to maximize their effectiveness in protecting your vehicle. 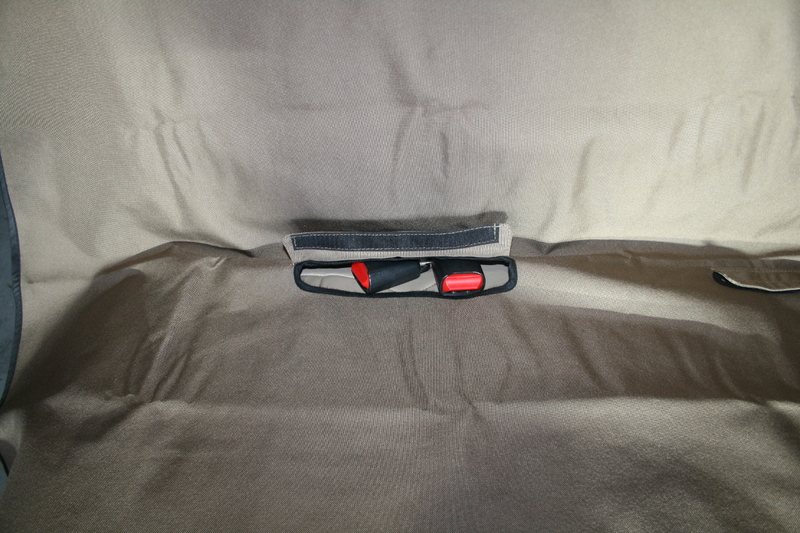 The bottom of the Seat Defender™ is a thermoplastic rubber (TPR) that provides waterproof protection against wet swimsuits, muddy tools, spilled drinks and more. The TPR also grips the seat to keep the Seat Defender™ from shifting around. 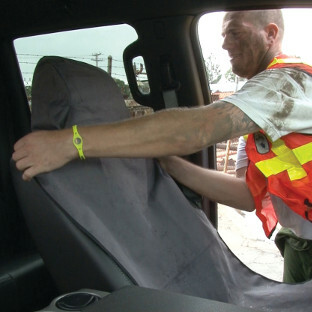 The top of the cover is made from 600-denier terylene -- a durable and tightly woven fabric that blocks debris and provides a comfortable seat. 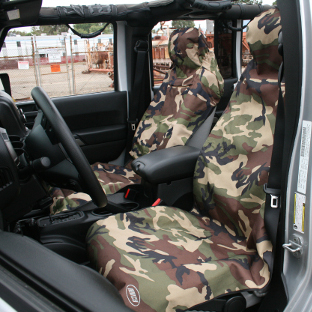 These waterproof seat covers are perfect for everything from work trucks and offroad Jeeps to family SUVs and minivans. They can be placed under a carseat to catch falling milk cups or laid out in the cargo area to contain a pile of messy tools. When your Seat Defenders™ get too messy, simply throw them in the washing machine. 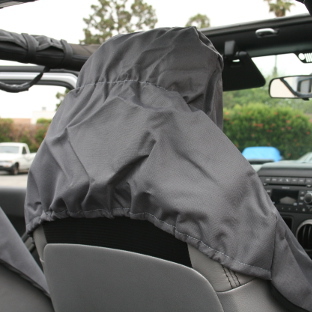 The fabric surface cleans up easily and dries quickly in the open air (air dry only). 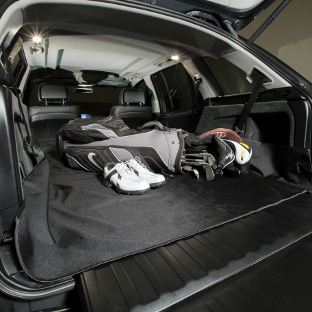 Seat Defenders™ are available to protect your complete vehicle interior -- from driver seat to cargo space. 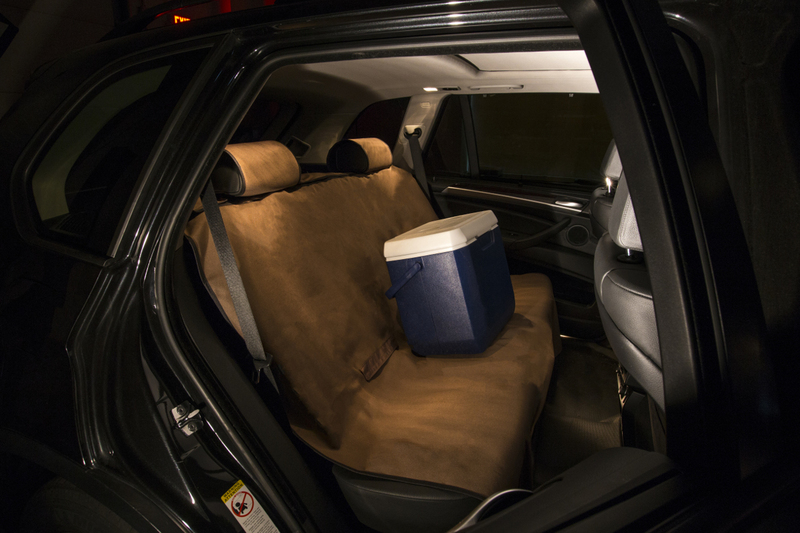 We offer bucket seat covers, bench seat covers, extra-large bench seat covers for full-size trucks and SUVs, as well as a cargo area blanket. We also offer our Seat Defenders™ in four different color options, allowing you to select the look that best complements your interior. Choose from black, grey, brown and camo (cargo blanket available in black only).